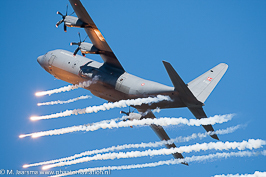 The above report relates to military aircraft only. 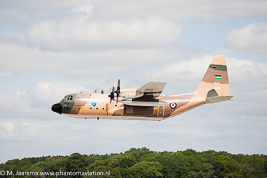 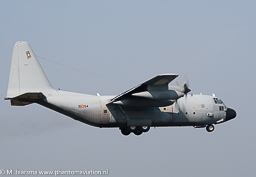 Including the aircraft delivered to civilian operators (L-100 versions) more than 2.500 Hercules's have been build. 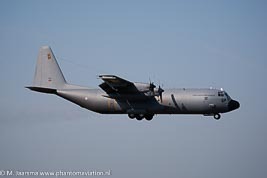 Aircraft listed as civil in the report refer to three former US Navy EC-130Qs sold on the civilian market. 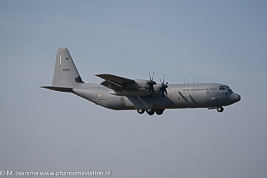 Currently the C-130J Super Hercules models are build and with especially orders for the US armed forces the number will rise. 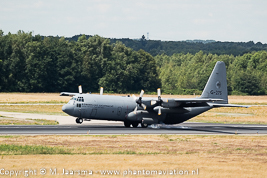 Ordered four Super Hercules, two C-130J.30 and two KC-130J. 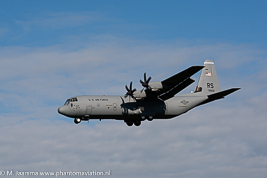 Might order another two C-130Js. 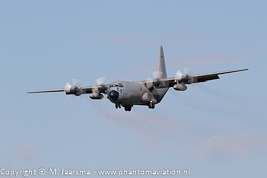 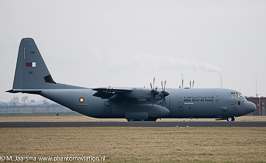 Will order the Super Hercules (three C-130J.30 and three KC-130J) which will be jointly operated with France. 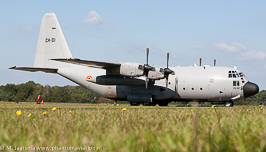 US Congress authorized the sale of 28 Super Hercules. 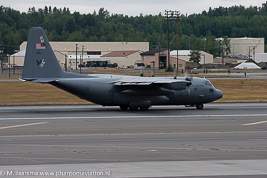 Two KC-130J were ordered and these have been delivered. 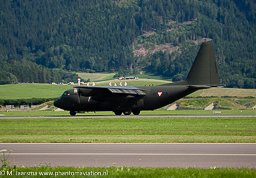 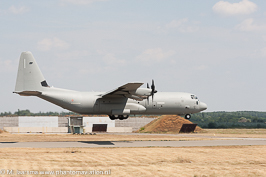 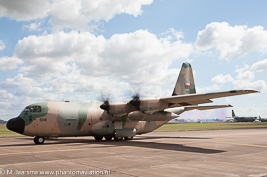 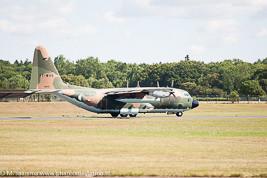 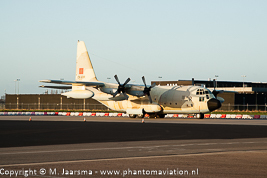 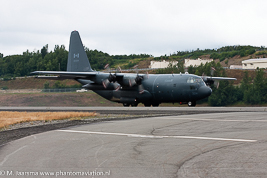 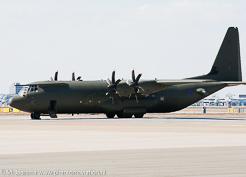 In the process of retiring its Hercules C.5 (C-130J) fleet. 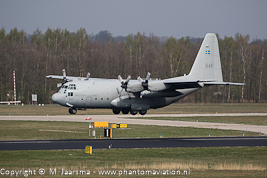 Five aircraft sold: Bahrein two, Bangladesh two and the United States one (for use by the USN/USMC Blue Angels display team).